For wall hung or countertop use, glove dispensers simplify access to gloves by keeping them all in one place all the time. No hunting for boxes or sizes required. 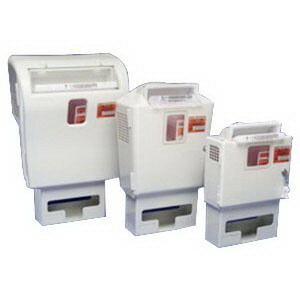 Dispensers come in single and multiple box holders.